You are looking for offices or premises for your new business? 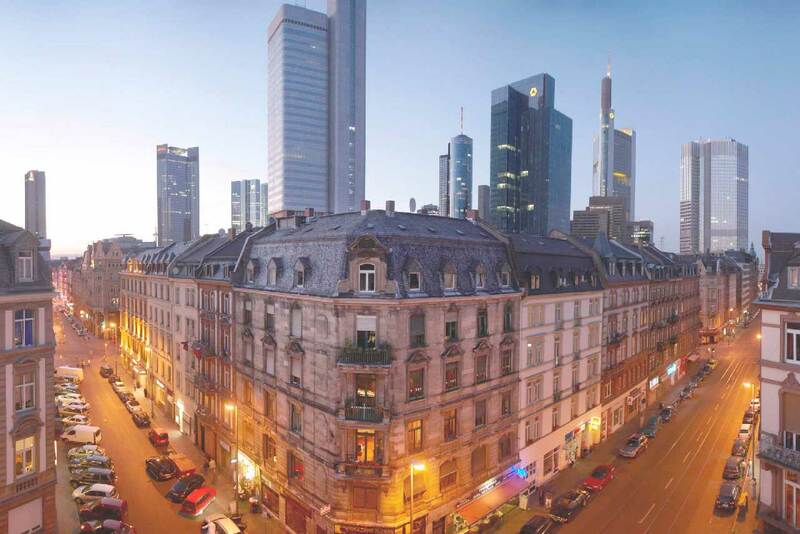 Frankfurt surely has the suitable office or other real estate for your business. We will help you find it. We cooperate with Frankfurt-based real estate businesses and some entrepreneurs’ centers which offer special conditions to founders. 1. At the StartUp Center of the Kompass-Zentrum für Existenzgründungen we provide small offices (21/28 sqm) for young companies at the eastern end of Hanauer Landstrasse. 2. Small offices and co-working spaces for the creative industries in particular are available in the [MAINRAUM] – Entrepreneurs’ Center for Creative Industries on Ostendstraße. Both centers are operated by Wirtschaftsförderung Frankfurt GmbH. Please call to arrange a viewing. Further offers in Frankfurt: The K-1 Business Club (co-working space & rental offices) offers small-scale offices in Hanauer Landstrasse 204. Friendsfactory has offices from 20 sqm upwards in Rödelheim/Frankfurt am Main. Die Zentrale CoWorking Frankfurt offers real coworking atmosphere and fair prices in a fun environment. Meet/n/Work Frankfurt GmbH and ClubOffice Frankfurt let individual work places including use of conference rooms with a range of full- and part-time plans and are located close to the city center near central station. CoWo-Club provides daily to monthly rental working desks near Ostbahnhof. Kaiser79 (co-working space) lets individual work places including use of conference rooms with a range of full- and part-time plans and is located close to the city center near the main train station. Office Club GmbH offers solutions for 1-20 staff without brokerage fees. Meet’n Work lets office space on an hourly basis.